A brilliant motivational wall sticker to keep you going at all times. 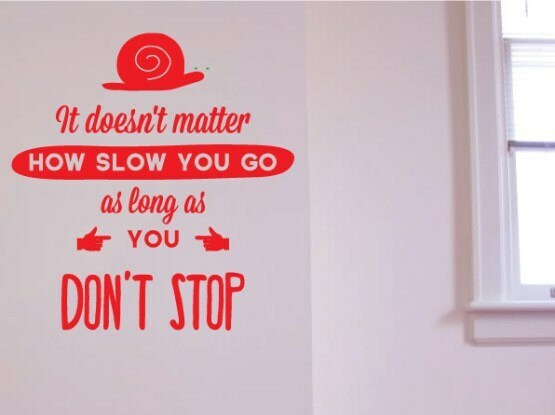 “It doesn’t matter how slow you go, as long as you don’t stop”, including some cool graphics on it, along with a snail! 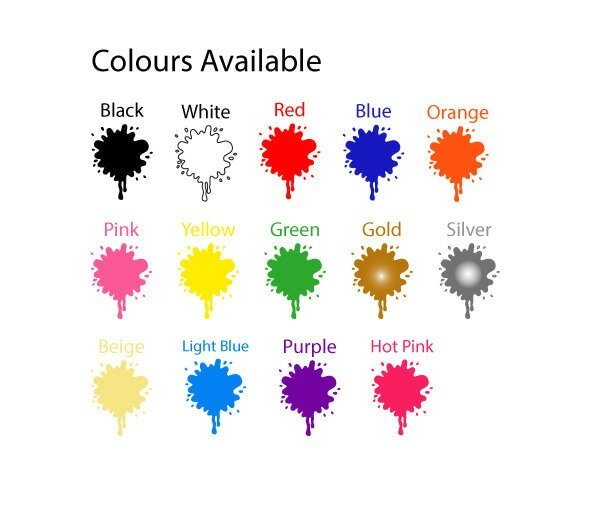 Available in 4 different sizes and 14 colours.